Boss Lean Mass is a twelve week workout, diet and nutrition program designed and released by Boss Workouts. Boss Workouts design the 12 week workout programs which can be viewed on your laptop, tablet or smartphone, with their Boss Workout apps or via the website. 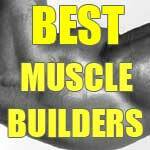 High quality workout videos are instructed by world leading professional trainers and coaches and are combined with detailed diet and nutrition plans. The company that has designed the workouts claim they can help you achieve a complete body transformation within the 12 week program. 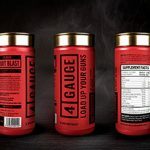 Of course, the clincher for most customers is that Boss Lean Mass – and Boss Shred – are available at a fraction of the price of a personal trainer. It really is a fraction as well. You might get one or two sessions from a trainer for the same price as 12 weeks with Boss Workouts. The argument to that would be that a personal trainer would tailor a program specifically to you. However, in the real world, you would get basically the same program as the next guy trying to build lean mass. Boss Lean Mass has the advantage of being completely at your disposal, available whenever you fit your workout in to your day. 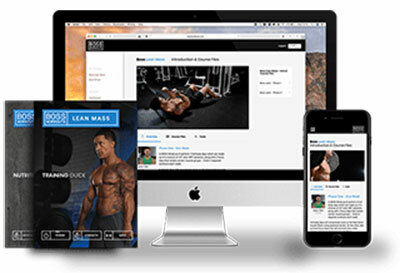 In Boss Lean Mass, Jason Sani takes you through the workouts that have made him a go-to trainer for celebrities and high profilers, people that often need to build a lot of muscle and look shredded or jacked in a short time period. For the price, Boss Lean Mass is a no-brainer, and thoroughly effective. Boss Lean Mass – What’s Involved? Depending on your starting physique, the results gained in 3 months of proper training can be dramatically positive. 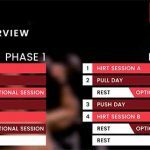 It’s the best time to get your training on the right path, because the first three months is key for neurological adaptation. Basically, your brain has to start programming your muscles to be able to lift heavier and heavier weights. In this twelve week period, it does this in larger leaps than any other time. Boss Lean Mass consists of a phased approach. Phase 1 involves core lifting for real strength improvements; dead lifts, squats, bench press workouts. Phase 2 moves on to hypertrophy and mass. 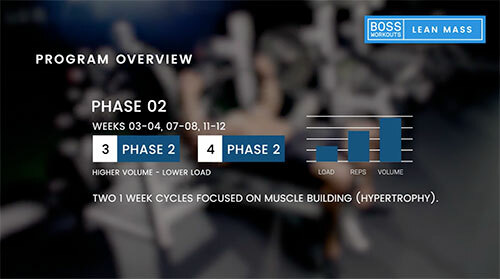 Your week will include 4 training sessions when you follow Boss Lean Mass, and they can be accessed at the gym with your phone, tablet or laptop via the app and/or website. 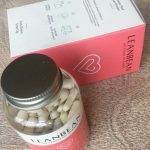 Once you’ve purchased Boss Lean Mass, you have access to it for life, and there’s no monthly payments or recurring charges of any kind. Once you’ve paid the single amount, it’s yours. Boss Lean Mass can be purchased from the Boss Workouts official website. All major credit cards are accepted, as well as Paypal and Amazon Payments (which is great to see). There’s even a currency selector so you can pay in AUD $, USD $, GBP £ or EUROs. Everything is digital, so there’s no waiting around for delivery, and no restrictions on who can order. We have spent a lot of time in gyms, and a lot of time training people and observing other trainers and coaches. Personal trainers are not a rare thing anymore. There’s plenty available at your local gym. Good personal trainers, however, aren’t so common. In fact, we’d say about 75% of the PTs we have seen are just going through the motions, and worse, sometimes working off old information. There’s nothing worse than seeing a so-called professional trainer who’s given up learning new techniques and just churns out the stuff they’ve known since college, or that course they did once. Point being, most of them aren’t all they are cracked up to be, and unfortunately, their clients are often just flat-out throwing their money away. A lot of gym members don’t even want to work with a personal trainer, but still want the guidance and structure that a professional can offer. Boss Workouts is ideal. With Boss Workouts, and Boss Lean Mass, there is a real industry professional training you, and one that you can access whenever you want to. The key difference is that the price is amazing for the top quality material you are getting. 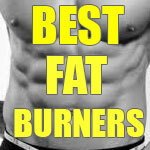 And if you follow the program – the workouts and the nutrition, it works like a dream.